Introducing Bevolution Group’s new Refrasia™ line. What happens when two industry experts combine to form the new leader in the foodservice beverage category? The answer: Refrasia. Since Bevolution Group brought together industry favorites, Lemon-X® and Juice Tyme®, we’ve been busy integrating the two product portfolios. Now, we are rebranding most of them under the Refrasia moniker, organized into 6 categories: juice products, lemonades, teas, sports and energy drinks, enhanced waters, and thickened water. 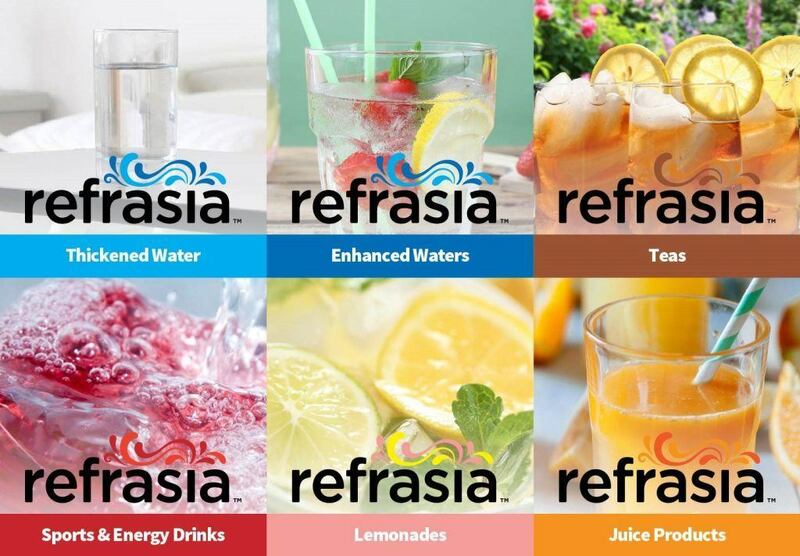 Three of the categories — lemonades, teas, and enhanced waters — will launch as Refrasia within the next 90 days. The other categories will follow in early 2017. New brand, same great taste. We are still serving up the big flavor and high-quality that our customers have come to love. Refrasia is derived from the word refreshing, of course, which is the perfect reflection of our approach to beverage solutions. It also speaks to the energy and inspiration that we strive to capture in every product that we make. As we anticipate trends and cater to evolving consumer tastes, the Refrasia line will continue to grow with new flavors and offerings. One thing is certain, however, we will always be the one-stop shop for a bounty of products. In short, Refrasia is a Bevolutionary offering for a marketplace that is thirsty for great tasting products bringing refreshing profits to the customer’s bottom line. Learn more about our new signature foodservice beverage portfolio by downloading our Refrasia brochure and Refrasia press release. Enjoy!